By now, it’s likely you’ve been exposed to at least a few advertisements offering vehicle-backed short-term loans. Your fully paid up motor car is the conduit to cash, and you don’t need a sky-high credit rating or steady stream of income to qualify. Dozens of finance companies in South Africa are now offering a range of “cash for car” lending schemes. Some are standard low-risk asset-based loans, regulated by the National Credit Regulator (NCR). Others are “pawn and drive” schemes that have a nasty sting in the tail. An asset-based short-term loan is the safest way of borrowing money against your car. 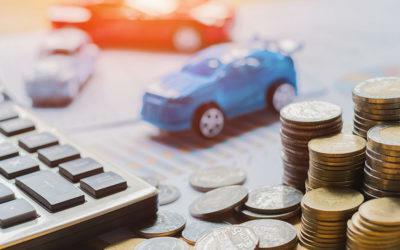 With a standard asset-based loan against a car, you are lent a sum of money and your vehicle is held in safekeeping until you have paid off the capital plus interest. The amount of money the provider is prepared to lend you is based on an independent assessment of the market value of your car. No one has access to your vehicle while it is in storage, and you do not have to sign over ownership to the lender. It’s simply held as surety for the loan. The best asset-based lenders allow you to extend the period of the loan agreement, provided you are up to date with the payments. They also won’t impose prepayment penalties for paying off the loan before the agreed term is up. “Pawn your car and still drive it.” Unfortunately, that sounds too good to be true because it is. 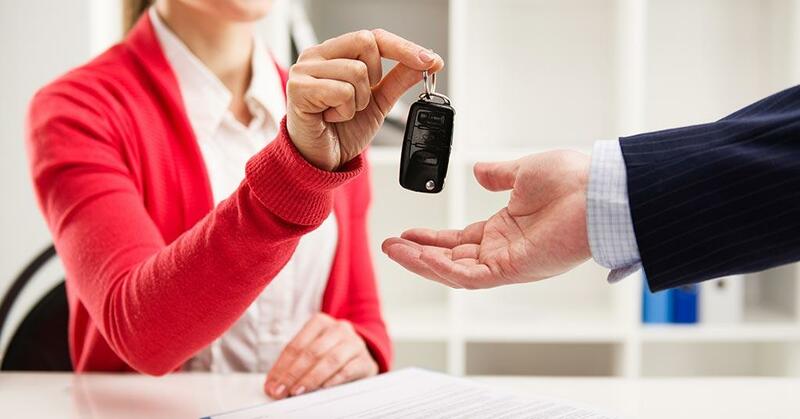 In practice, this type of vehicle title loan is typically activated only once you’ve signed over ownership of your car to the lender. You can continue driving the car, but you may have to pay the lender rental for the duration of the loan term. So you have the car, but actually, it’s no longer yours. Once you’ve paid back the money you borrowed in full, you have to buy the car back from the loan company. That’s not where the bad news ends. If you can’t pay back the loan, the company takes your vehicle in lieu of cash, or renews the loan for a large additional fee. “Pawn and drive” schemes may sound like manna from heaven, but the reality is that they’re high-risk loans, often with hidden costs and exorbitantly high interest rates. Why choose lamna for car loans? At lamna, we offer fast, discreet loans against the value of fully paid up assets, including cars. We’re a well-established, reliable company with branches nationwide. With lamna, you do not lose ownership of your car when you’re granted a loan. We hold it in a secure facility, but it remains in your name. Once you’ve paid back the loan with the agreed interest, your car is returned to you. You won’t be tricked into additional payments, or into losing your vehicle. Our interest rates are compliant with the National Credit Act, and we offer more competitive loan amounts than many “pawn and drive” lenders. For more information about using a car to secure a short-term loan, contact us on 086 111 2866 or simply complete and submit our online application form.